Jay Worthy ft Smoke DZA – October. The Lily Mercer Show: October 29th. The Lily Mercer Show: October 22nd. The Lily Mercer Show: October 15th. The Lily Mercer Show: October 8th. The Lily Mercer Show: October 1st. The Lily Mercer Show: October 30th ft Lord Narf. The Lily Mercer Show: October 23rd ft Jay Prince. The Lily Mercer Show: October 16th ft Two Fresh. The Lily Mercer Show: October 9th. The Lily Mercer Show: October 2nd. Diary: Los Angeles October ’15. If you’ve been following the photo diaries I’ve been uploading to my blog recently, you will have seen snapshots of my trips to Santorini, Amsterdam and Texas. The latest photo set is from Los Angeles in October. Stay tuned for another Travel Diary later this month! 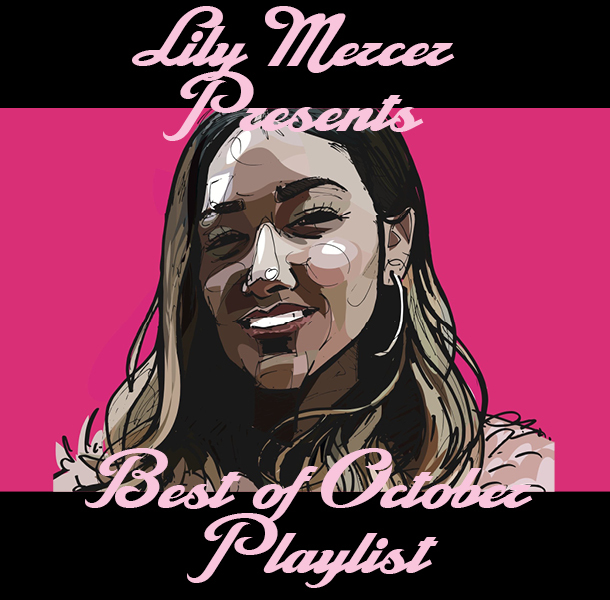 The Lily Mercer Show: October 25th 2015 ft Joyce Wrice. The Lily Mercer Show: October 18th 2015 ft Chuck Inglish. 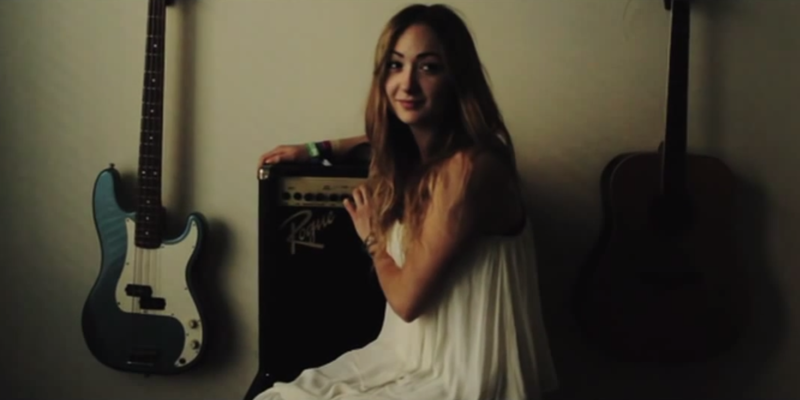 The Lily Mercer Show: October 4th 2015.